Railways will send to the introduction of digital services ₽ 150 billion. The share of e-tickets in long-distance trains will rise to 70%. 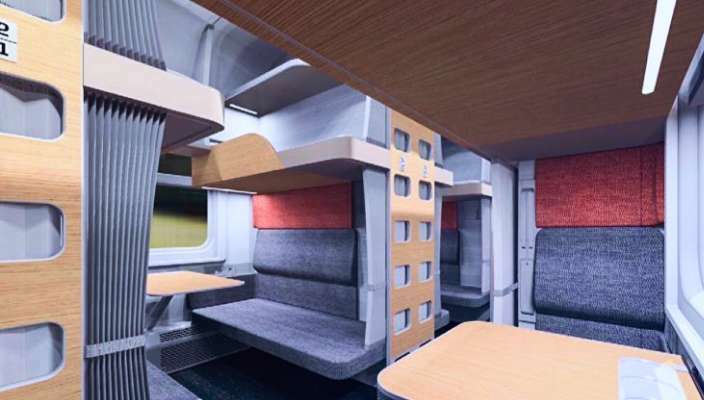 Those prices that were in second-class carriages until today remain on their new concepts. 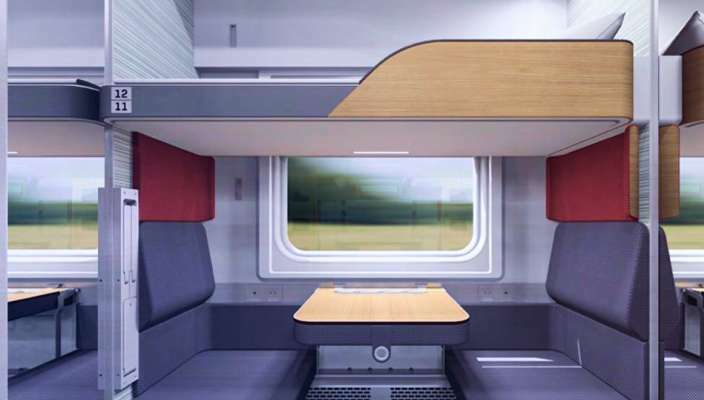 Passengers will have more personal space due to modular designs. 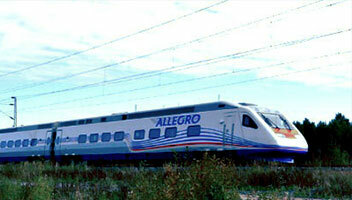 Allegro passengers on the route St. Petersburg-Helsinki will be offered discounts of up to 25% when buying tickets. For train passengers No. 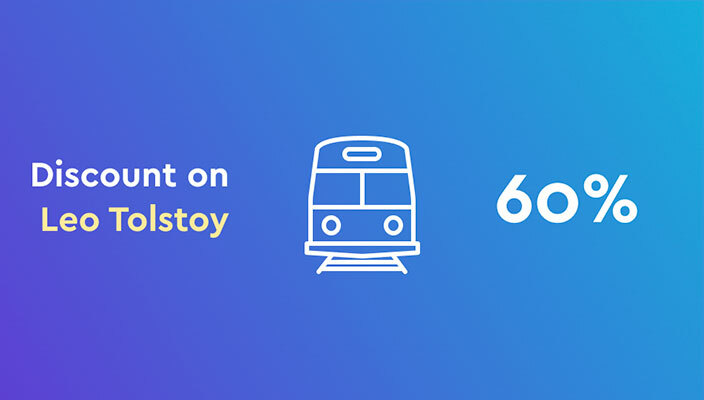 31/32 Lev Tolstoy Moscow - Helsinki will be offered discounts up to 60% when buying tickets. 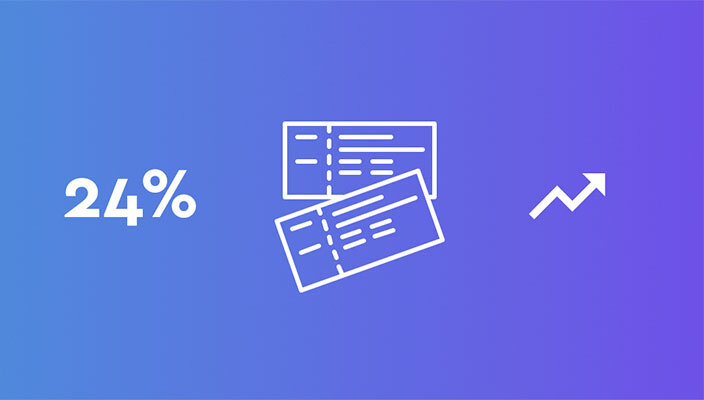 From January to September 2018, 49 million e-tickets were sold, which is 24% more than last year. Trains between St. Petersburg and Helsinki will have double the number of cars, which will increase the capacity. 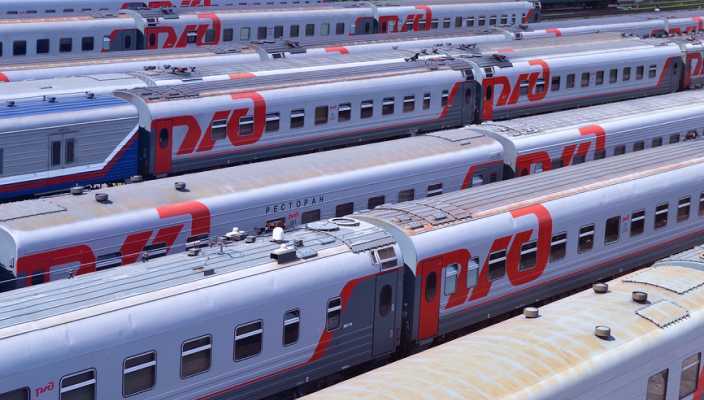 Russian railway – RZD - is the most popular way to travel around the country. 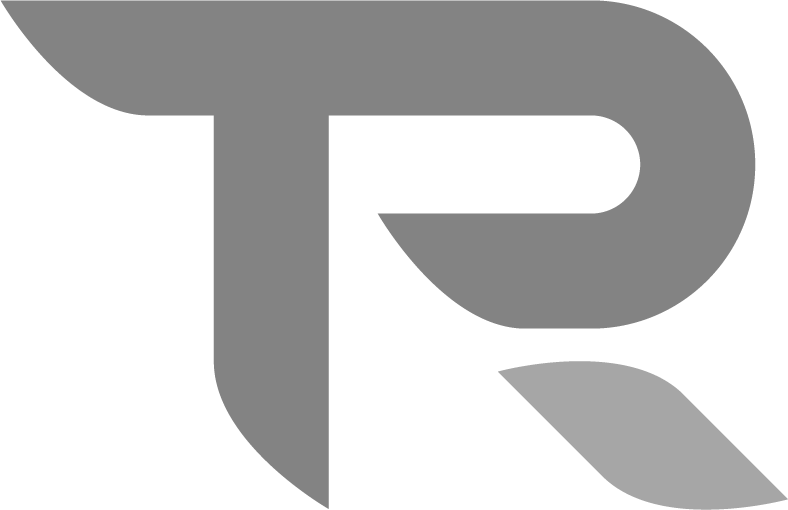 On our site you can buy Russian railway tickets online not standing in line at the cashier, thereby saving time. You may book a ticket from Moscow to Kazan or from Saint Petersburg to Nizhny Novgorod, lying on the couch at home, doing office work at any time of the day and night. Want a trip from Russia to Europe? Want a trip from Russia to Europe? It's not a problem! We can quickly and conveniently order train tickets for you. Need to get to Helsinki, Paris, Tallinn or Berlin? Just enter your arrival point and get a ticket. Everything is simple and reliable with care for your comfort. An understandable form of site search allows you to find out the train schedules, current availability and the cost of electronic tickets. Our online service makes sales and reservations tickets for trains and electric trains of any direction. The instant purchase allows you to get a ticket in just a couple of minutes. Put all the information in the search box, and the system will automatically select the most suitable place and rate. You can also see the schedule of all trains passing along the route that interests you. Thank you for a very effective and convenient service! I received the tickets by email in 15 minutes after the purchase. I’ve bought tickets, my seats were already booked, I’ve never seen anything like this before! I’ll advise you to all my friends, thank you! We’re going to Fifa-2018 with family, bought tickets from you, thank you for a nice bonus) Sure we’ll use the site next time! Hello, your prices for tickets are very nice, we bought a trip from Moscow to St. Petersburg at business class in “Sapsan”, thank you! Thanks for the detailed information and for answering all my questions, I hope all Russians are as responsive as you! Very convinient site! It's modern and so easy to use! U're awesome!!! !